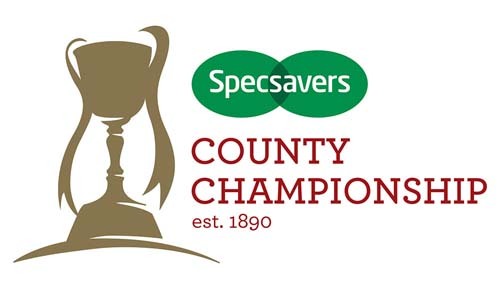 Sussex’s final home match of the 2018 season – a Specsavers County Championship encounter with Warwickshire – gets underway at The 1st Central County Ground on Tuesday (10.30am start). With two matches to play, Sussex sit in third place, 21 points behind Kent in second and 33 behind this week’s visitors. A win will keep Sussex’s promotion hopes alive going into their final match at Northampton next week. Sussex go into this week’s fixture unbeaten at home in the Championship this season and having won their last five home matches in the competition. Head coach, Jason Gillespie has added leg-spinner Will Beer to the 13-man squad that was announced ahead of Sussex’s previous Championship match against Durham last week. Ollie Robinson is the leading England-qualified Championship wicket-taker in the country with 65 scalps so far this term, and is one dismissal behind the overall leader, Kent’s Matt Henry. Captain Ben Brown’s 792 runs make him the sixth highest run-scorer in division two. 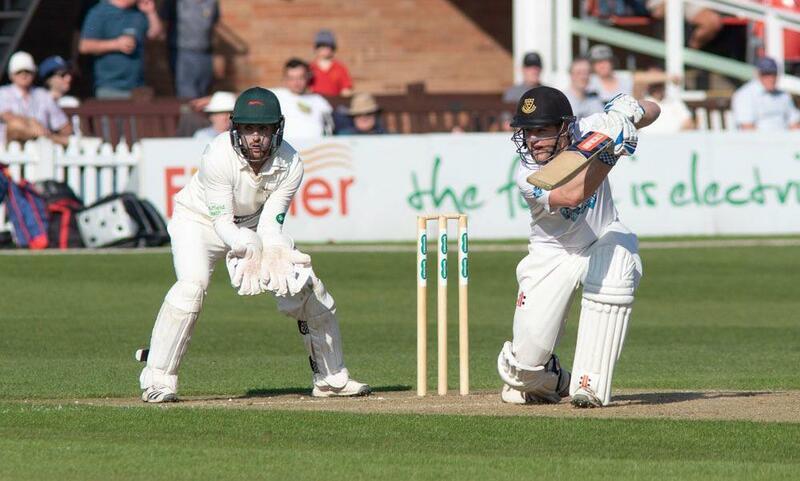 Danny Briggs is in line for his 100th first-class appearance in tomorrow’s match. Six runs will take David Wiese to five thousand first-class runs, while Phil Salt and Jofra Archer are 75 and 13 away from one thousand first-class runs respectively. One wicket will see Chris Jordan to his hundredth first-class wicket. After eight wins, two draws and two losses, Warwickshire sit on top of the division two table with 207 points. The midlands county also leads the way when it comes to both batting and bowling bonus points. A large part of their success with the bat this season has been down to the former England duo of Ian Bell and Jonathan Trott who have scored 894 and 795 runs respectively. Will Rhodes’ 724 runs ensure that Warwickshire have a third batsman in the division’s top ten run-scorers. Veteran spinner and captain, Jeetan Patel is the Bears’ leading wicket-taker with 53 dismissals to his name. Then there are three Warwickshire seamers with a tally in the thirties: Chris Wright (35), Olly Stone (34) and Keith Barker (32). All four days of the match are scheduled to begin at 10.30am. Tickets will be available to purchase on the gates, which open at 9am. The game will be streamed live with commentary from BBC Sussex on the Sussex Cricket Match Centre, which also includes a live scorecard, live statistics and text commentary from the @SussexCCC twitter feed.